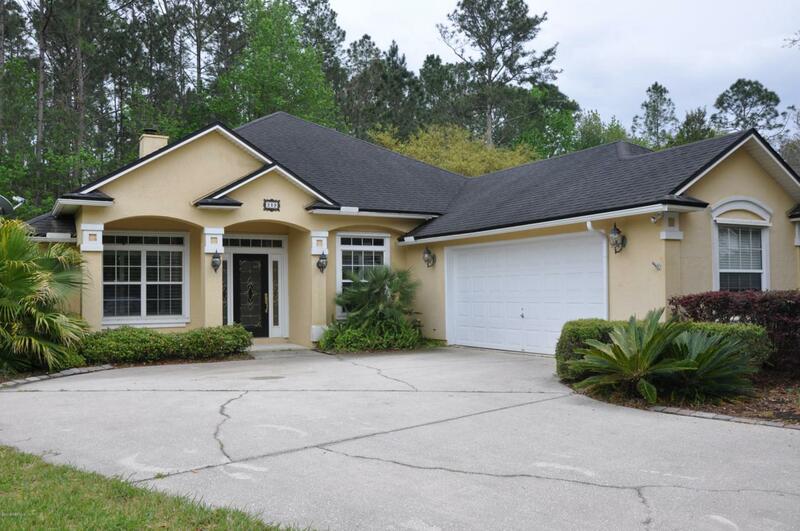 Beautiful cul-de-sac home on oversized preserve lot in sought-after, amenity-rich Julington Creek Plantation. The ultimate in privacy. 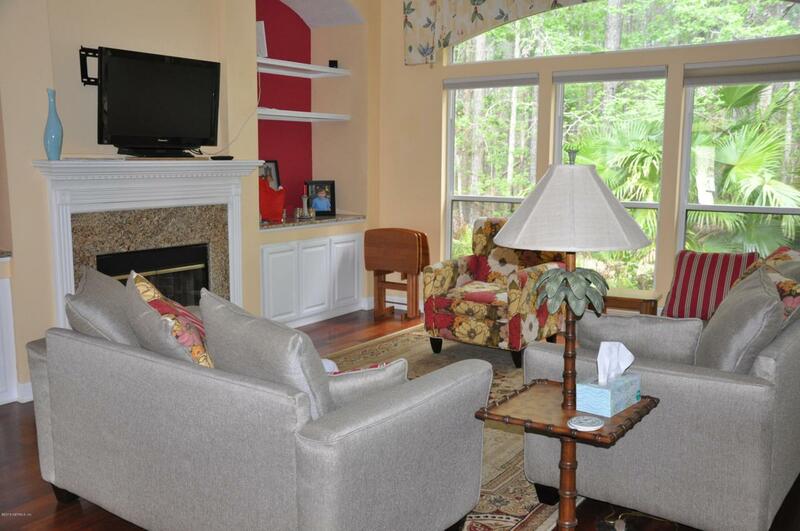 Professionally decorated with gleaming cherry-wood floors, tile, and carpet. Upgraded kitchen with granite counters and high-end refrigerator; laundry includes front-load washer and dryer plus soak tub. 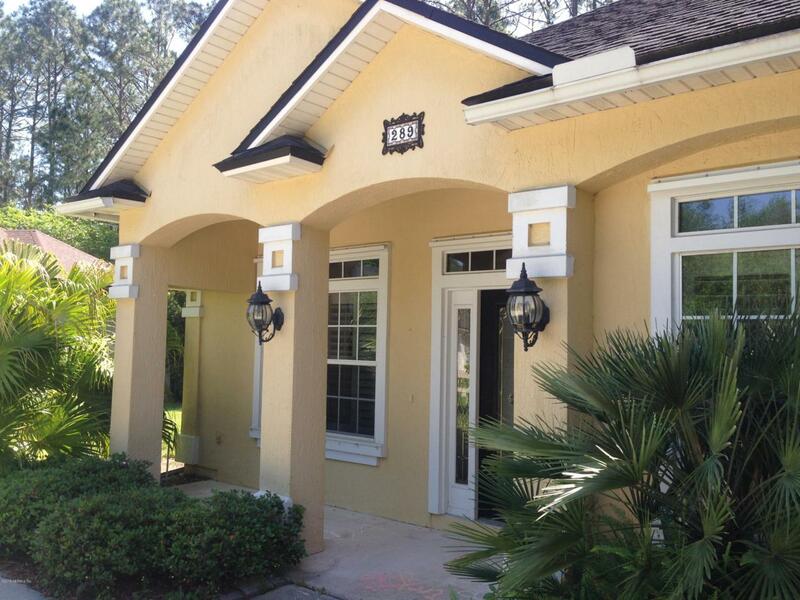 Formal dining room, office, 3 bdrms, 2 baths, screened lanai, 2 car garage. Full set of hurricane shutters, extra refrigerator in garage, lawn mower. A-rated public schools right in the neighborhood, Catholic and private schools nearby. Home is owned by listing agent and is currently occupied by tenant. 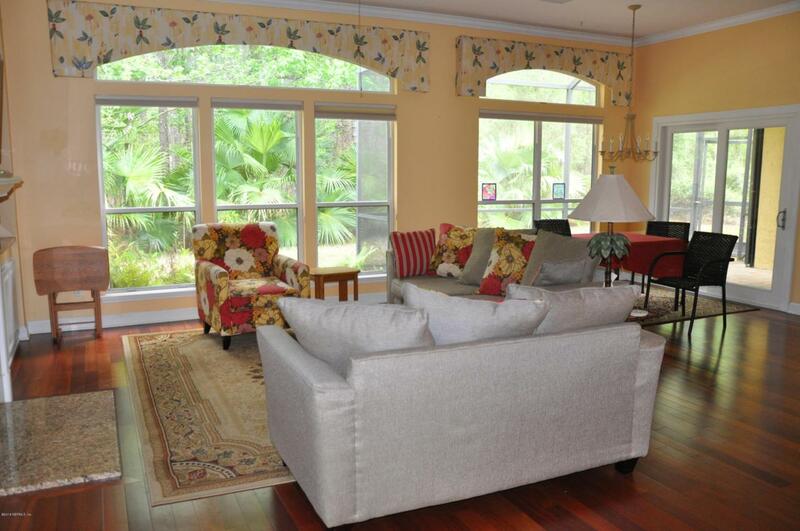 Also available and listed as furnished for $2345, see NEFARMLS listing #987624.